A kidney disease diet is a kidney diet that will help you take care of your diseased kidneys. If you have been diagnosed with a kidney disease, this can seem the end of the world. But this is not necessarily true. What it means is that your kidneys need special attention from this point forward. A doctor will refer you to a dietitian who will draw up a proper kidney diet and advise you for the future. Like this, it is possible to nurse your kidneys back to better health. Find out your ideal body weight. Many patients with a kidney disease might experience an increase or decrease in body weight. 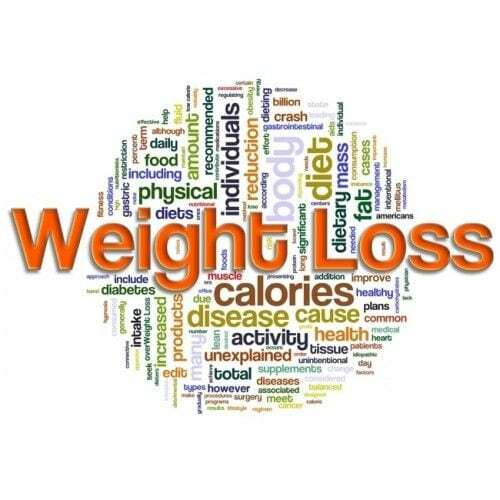 Cutting or increasing calories, reducing or increasing activity, should help you stay close to your ideal body weight. 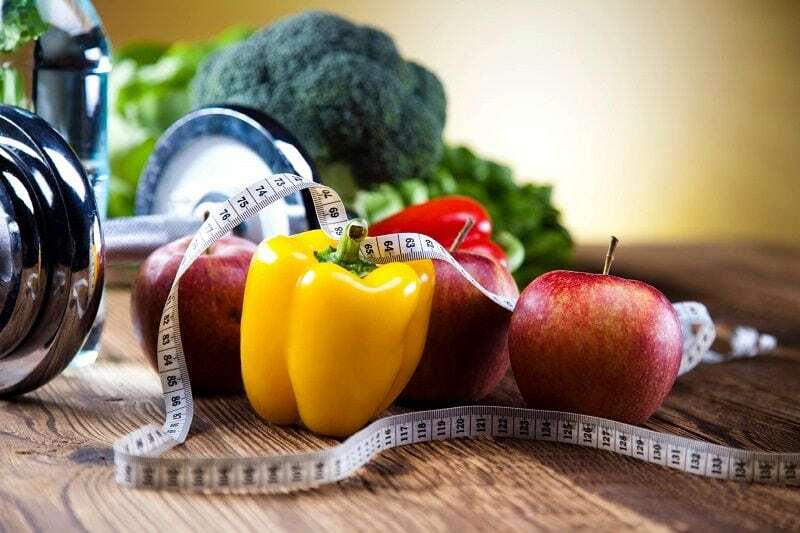 A kidney disease diet as recommended by your dietitian will help you stay close to your ideal body weight. Get the right amount of Calories. Besides being important for your overall health, they are important for energy, building muscles and tissue and a good body weight. Since your new kidney diet will most probably limit protein (see next paragraph), you will have to obtain your calories from other sources such as canola oil, jam, syrups, fruits, breads, grains, and vegetables. Control Protein Intake. Protein is important for building muscles, repairing tissue and fighting infections. However, more often than not, you will have to limit your protein intake. Why? Since your kidneys are not functioning properly, they cannot remove the excess waste products such as urea, when breaking down proteins. Foods high in protein are meat, milk products, poultry and poultry products such as eggs. Foods low in protein are mainly found in plant sources such as grains and vegetables. Reduce Sodium Intake. Sodium is linked to renal disease and high blood pressure. This element is commonly found in table salt and products that have table salt added to them such as canned foods, processed meats (ham, bacon and sausages) and most fast foods (chips and other packaged snacks like crisps). So read the labels and see the sodium content. Look out for descriptions such as Low-sodium, Sodium-free and Unsalted. Otherwise choose low sodium foods such as unsalted snacks and avoid table salt with your food. You can also use natural spices to spice up your food such as garlic, onions and oregano. Table wine and lemon is also good. And obviously remove the salt shaker from your dining table! 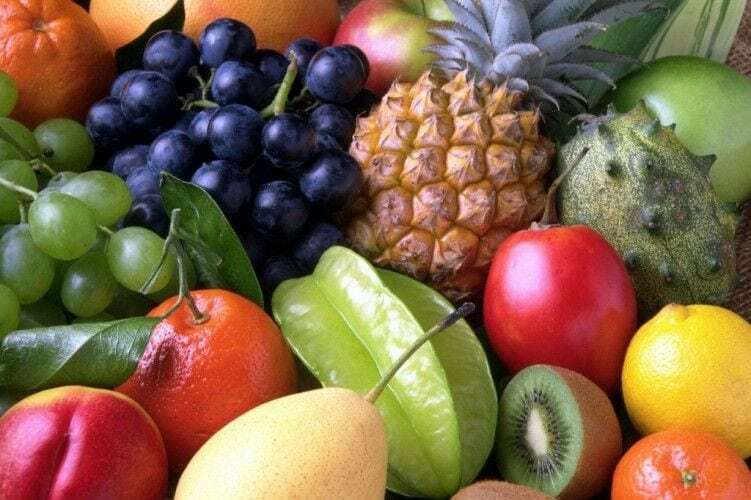 Fruits such as apples, peaches, cherries, grapes, pears, watermelon, plums, cranberries and pineapple. Vegetables such as Rice, cabbage, cauliflower, mustard greens, broccoli, Cucumber, Onions Lettuce and Carrots. Limit Phosphorus Intake. Phosphorus is a mineral that is important for building and maintaining bones and teeth. It is also essential to provide normal nerve and muscle function. High phosphorus foods are milk, cheese, yogurt, peanut butter, beer and dark cola drinks. Phosphorus food substitutes are broccoli, non-cola soda and non-dairy milk substitute and hard candy. Reduce Fluid Intake. Kidneys regulate the amount of fluid in your body. Renal disease or renal failure will mean more fluid in your body. Your doctor will probably ask you to limit fluid intake. You can do this by only drinking when really thirsty, cut down on salt and chew on sugar free chewing gum. Vitamins and minerals should only be taken as recommended by your doctor. Do not be tempted to buy them over the counter but only by prescription from a doctor. All kidney disease diets might have many or all or even additional requirements. Please be reminded that any decisions about a kidney disease diet have to be taken in consultation with your doctor and dietitian. Since you are unique and this means your kidney disease diet requirements are different from other people’s requirements. In the majority of cases, following a specific and strict diet may bring your kidneys back to normal working order. Supervised medication may be required for a period of time. Take heart – It’s not impossible!